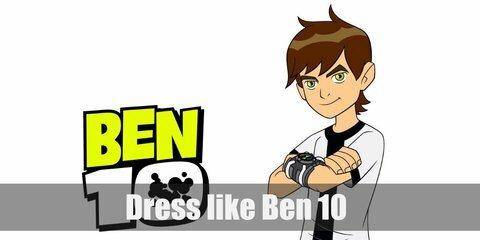 Ben wears a white T-shirt with black strips, green military cargo pants, black and white sneakers, and a watch-like gadget. Sam loves purple and black. 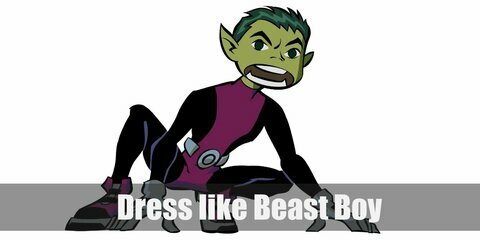 She wears a sleeveless crop top, black skater skirt with green lines, purple tights, and chunky black boots. When he is in Phantom mode, Danny wears a mostly black tight suit with white details, white gloves, white boots, and he even has white hair. 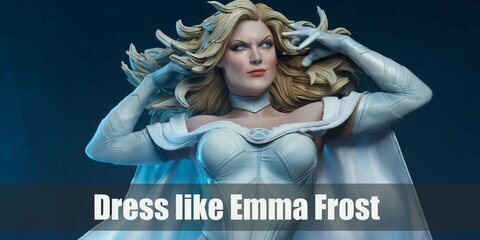 Emma Frost wears a white crop-top with a long wavy white cape, a white choker, long white gloves, white pants with a belt, and a pair of clean white boots. Cable wears a brown T-shirt topped with bulletproof vest and shell belt, a dark green cape, black cargo pants, a tactical belt, black gloves, gun holsters, and brown combat boots. 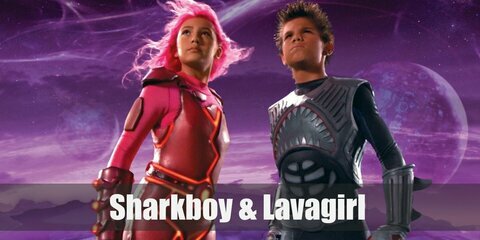 Sharkboy wears a wetsuit like costume with shark-like fins and a shark’s face. Lavagirl wears a pink long-sleeved jumpsuit that has lava swirling in it. 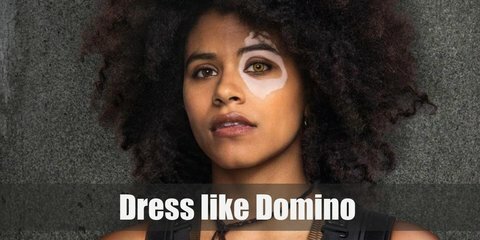 Domino’s appearance in the movie is drastically different from the comics. In the movie, she has beautiful, crazy brunette hair. She wears a sleeveless, black leather top, a pair of black leather pants, and a pair of knee-high boots. 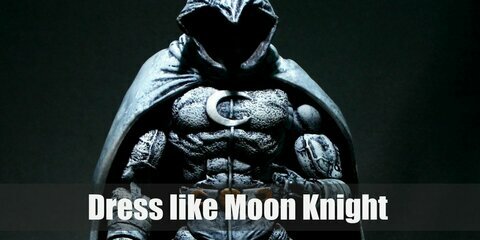 Moon Knight wears a black and white (mostly white) costume. He also loves his billowing hooded cape and full face mask. 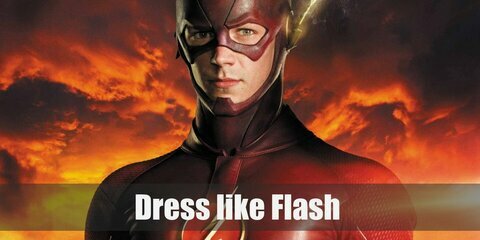 The Flash’s costume has been altered time and time again. For this article, let’s talk about Barry Allen’s very first outfit. 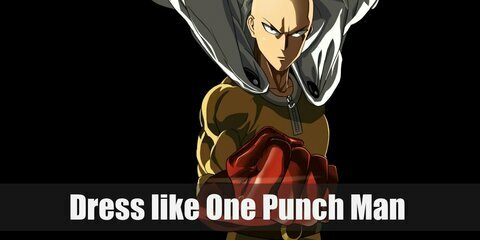 Saitama’s outfit is relatively simple. He wears a yellow jumpsuit, red boots, red gloves, and a white cape. 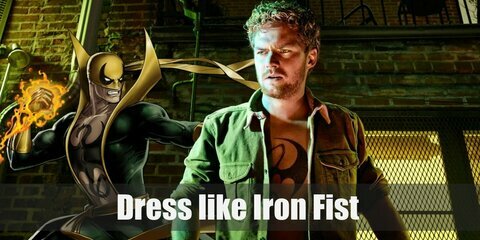 Danny Rand wears a T-shirt with the Iron Fist symbol on it, an opened military green jacket, brown cargo pants, a yellow belt, a yellow mask, yellow finger-less gloves, and brown combat boots. Negasonic Teenage Warhead is a teenage mutant who likes to dress in the goth girl style to showcase her angsty feelings and sharp attitude. 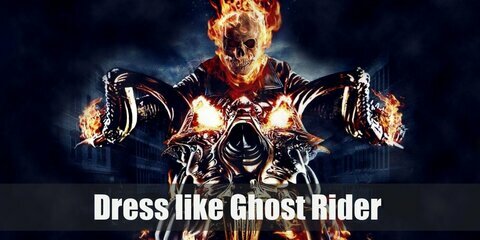 The Ghost Rider head is a skull on fire. He wears all black and he rides a mean-looking motorbike. 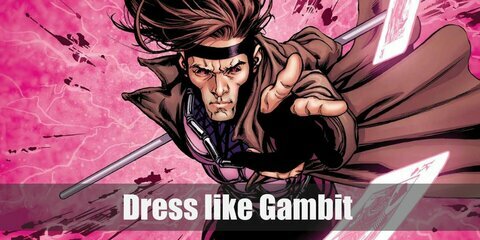 Gambit wears black tights, a pink and black long-sleeved top, silver boots, and an awesome brown coat. 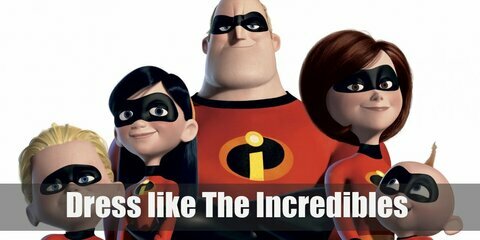 The Incredibles wear super suits made by famous designer, Edna Mode. 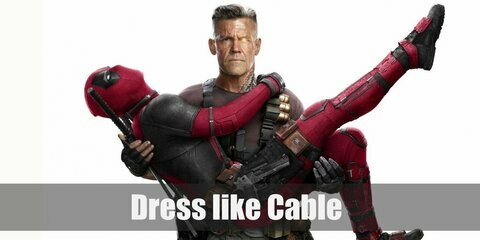 Each of them wears a red long-sleeved spandex suit with black details. They also wear black gloves, black boots, and black eye masks. 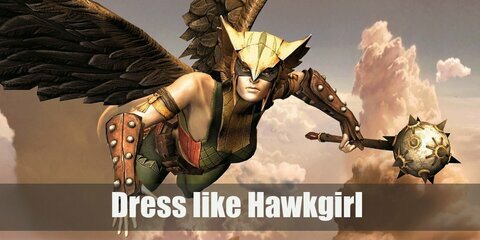 Hawkgirl wears a wing-shaped mask, yellow strapless top, green tight pants topped with red shorts, a black belt, red high boots, and a pair of wings. 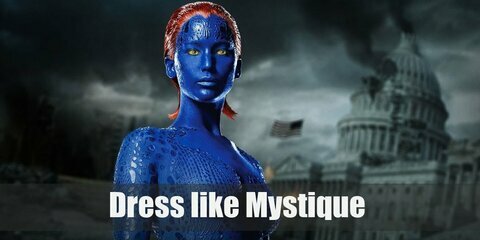 Mystique has an iconic look of blue skin, red hair, and yellow eyes. She wears a white side slit dress with no sleeves, white gloves, white thigh high boots, and a skeleton belt. 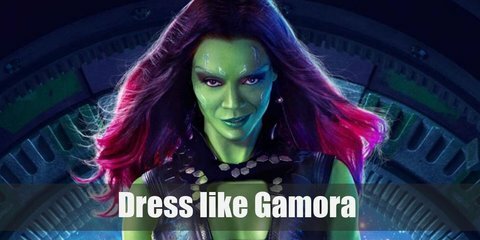 Gamora’s outfit looks like a mix between explorer and goth. She loves her leather. She wears a black bustier, black pants, black boots, and a dark long coat which stands out against her green skin. 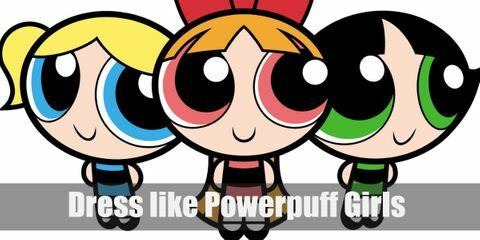 The Powerpuff Girls all wear the same outfit, just with different colors and hairstyles. Blossom wears pink. Bubbles prefers light blue. Buttercup rocks green. But they all wear the same white stockings and black Mary Janes. 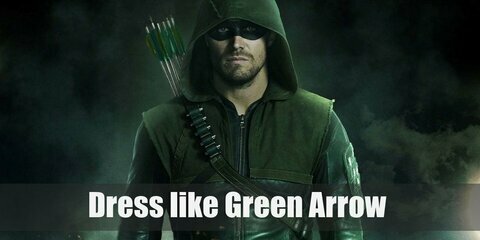 Green Arrow wears his own iconic hooded jacket, tight black pants, black tactical boots, and an eye mask to hide his identity. Don’t for get to bring along a bow and a quiver of arrows!